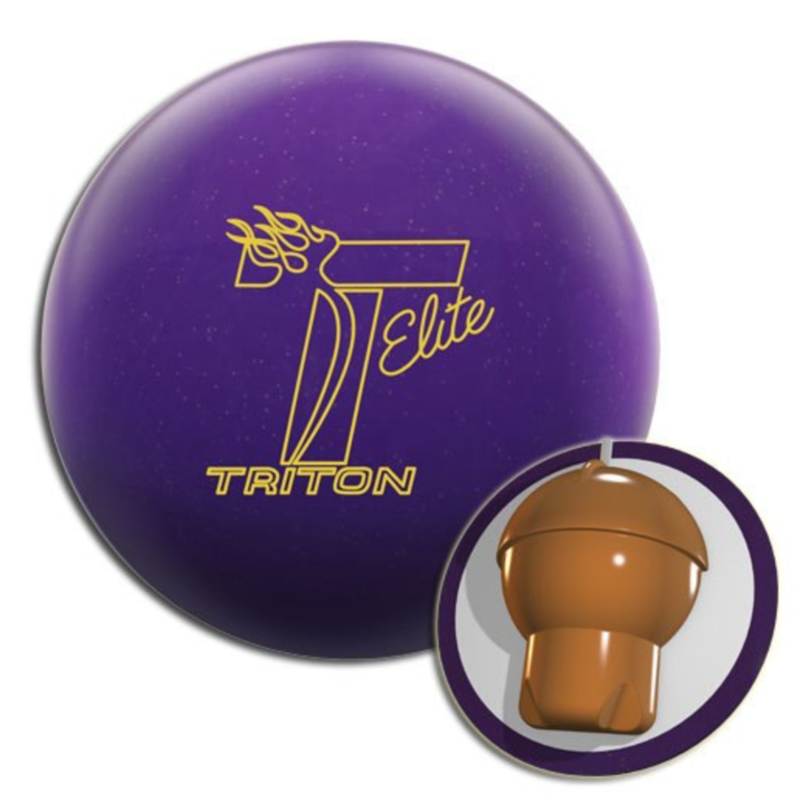 Ebonite re-releases the venerable Gamebreaker. Let me briefly describe the layout and what it’s intention is. Kyle’s layout is 50 x 4 x 70. This ball is drilled to go medium length and transition on the slower, smoother side at the breakpoint. Watching this ball roll was immediately recognizable. The V2 core creates a very distinct motion on the lanes, and this is true regardless of the cover it is wrapped around. With that being said, the Gamebreaker rolls just like the Ebonite V2 before it, both using the same core. Since the Ebonite V2 is my personal favorite ball of all time, I immediately had a smile on my face watching this ball roll. I can see it instantly as a benchmark it was when the Gamebreaker first was released and just as the V2 was when it was out. 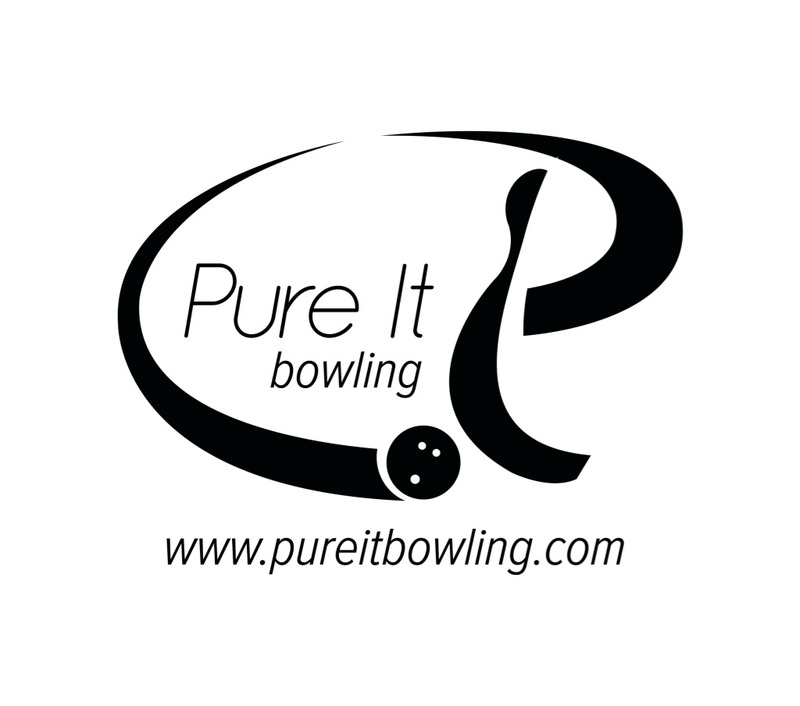 There is nothing like having a ball that matches up to your game and can be used on such a broad range of conditions. Most people who have had the Gamebreaker or V2 will know what I mean. Some will argue that they haven’t changed anything with the ball at all, so why release it at this pricepoint. I will argue that the ball is phenomenal and the price won’t hold anybody back who wishes they had one (or another one). I think that even with current conditions, this is still a performance ball. Did I already say the V2 core is my favorite core of all time? Well it is. This core has an RG of 2.45 and differential of .051. The new USBC rules will disallow balls with an RG that low very soon. Of course, you will continue to be allowed to use any ball that was once approved. It’s just that manufacturers will no longer be able to make them that low. So it’s a very early revving core with a higher differential. That makes this will roll earlier and keep trucking. Like I said, very recognizable control motion. You also have flexibility with your drilling with a higher differential so it is very versatile. The coverstock is called GB 10.7. This was used in The One previously as well as the first release of the Gamebreaker. For those that do not recall, the 10.7 stood for total amount of oil in grams the coverstock absorbs in a 2 hour controlled laboratory setting. Back when this coverstock first came out, that was an oil soaker. People complained occasionally that the cover died. I think any oiler that soaks up oil needs to be regularly maintained. Otherwise, the oil fills up the surface area, giving less friction over time, causing the ball to appear that it’s dying. For me personally, my favorite ball reaction occurs after any given ball has some play on it and some lane shine. I just find the ball reaction much more consistent when the ball has “settled in”. I can tell you that my V2 has probably 400+ games on it and it rolls fantastically and still can handle a decent amount of oil. I’m not specifically advocating this, but I rarely do anything to this cover. Maybe every 30 games, I might take a fresh 2000 to it. Yeah, I know, bad coach! It’s just a different mentality around ball reaction that I have and is shared by several others, including professionals. The Ebonite Gamebreaker ball reaction is fundamentally driven by its core. The V2 core is one the ultimate control cores ever designed, in my opinion. The fact that I still have an old Ebonite V2 I use is a testament to its overall ball reaction, The core really does drive the shape of the reaction, even though the cover controls 70% of the ball reaction. It is clear that the cover and core match up quite well, almost as well as the original V2 cover matched up to the V2 core. This is the kind of ball that is usable from Medium-heavy to medium-light conditions. 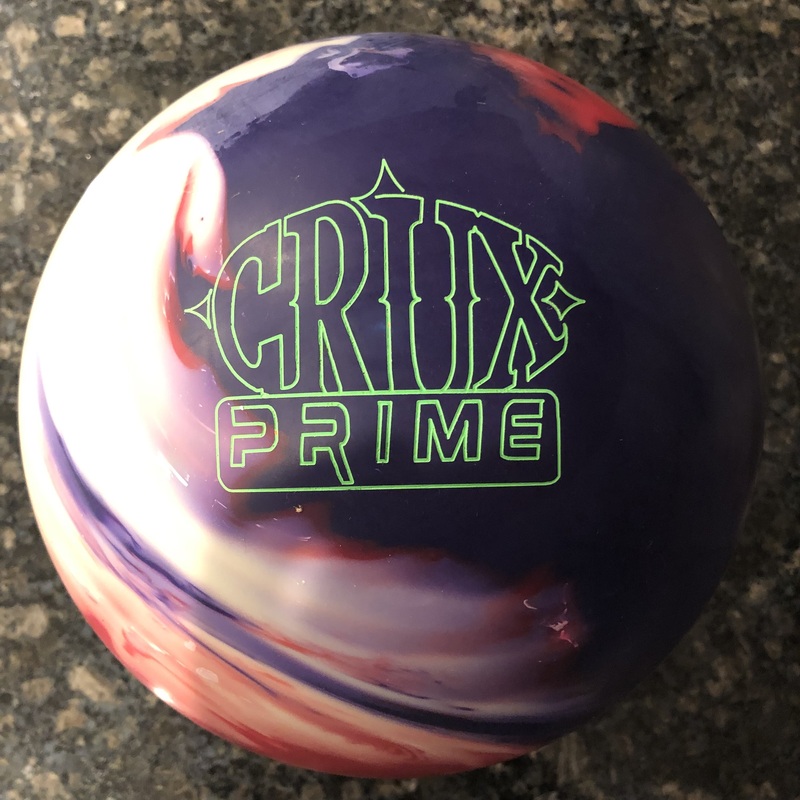 I am not saying it will be the ball that carries best on those conditions, but you will definitely be able to pick this ball up first out of the bag and find out what is happening on the lanes. Then you can decide if carry is good enough or you want to switch to a more condition specific ball. I think the GB 10.7 was always a relatively clean cover through the heads and allows the ball to pick up a nice midlane roll and strong backend. You can do all kinds of things with drilling to tweak the ball reaction. This ball just has a knack for setting up very well in front of the pocket for good entry angle and finish off the deck. 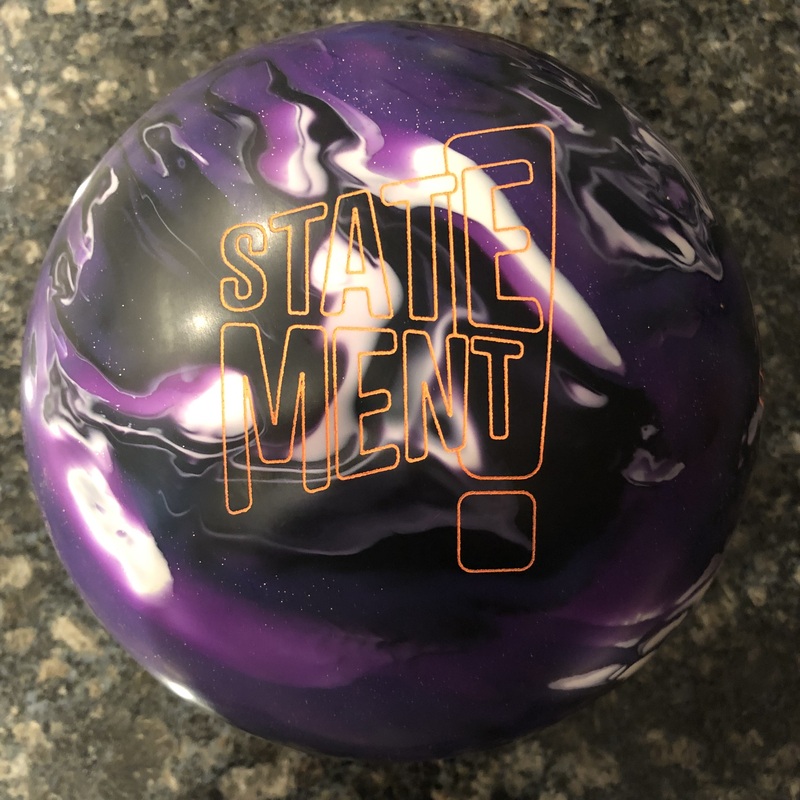 It’s not one of those balls that you see finish always over the 9 pin, if you are a lefty, but I think that is a really good thing. Balls and ball reactions where the ball continues that hard through the pocket will not have the greatest carry percentage. In addition, the ball is usable deep into sets. You can always get to the pocket. Again, it gives you the flexibility to then know what’s happening and decide if you need to move to a ball that might carry better in that particular situation. The reason why you heard so much about this ball and why so many pros used it back when it first came out and again now is that it is the ultimate benchmark. The V2 core is what I personally use measure up all balls for benchmark reactions. You will note the other balls I’ve recently mentioned as benchmarks, like the Wicked Siege, were always compared to this benchmark. Maybe it’s a bit of nostalgia, but the truth is, for most house conditions and sport conditions, this ball is still as usable today as it was when it first came out, maybe more so now because it might no longer be classified as a heavy oil ball in today’s conditions. That then gives you room to have a true oiler and a light oil ball to compliment the Gamebreaker. Hi. I love your written ball reviews. 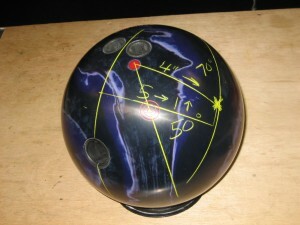 I was wondering if you could do a written and video ball review for the Ebonite Gamechanger? For the video, it would be great to see an overlay comparison of the two. Would also be interested in seeing a contrast between the Gamechanger and the Arson. I am interested in understanding how that newer ball compares to the Gamebreaker on paper and more importantly, on the lanes. If the Gamebreaker is my current benchmark ball, should I buy Gamechangers in the future or try to stock up on Gamebreakers now?